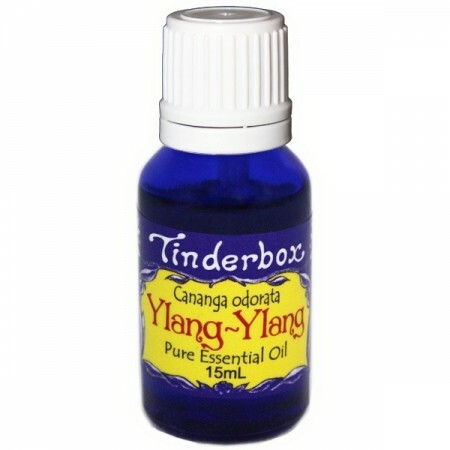 Pure essential oil by Tinderbox Australia. Ylang Ylang has a heavy and sweet floral fragrance. 15ml. Uses: aromatherapy, topical perfume, natural hair conditioning, clearing and healing acne, reduce skin irritation and redness, massage. May help relax the body and insist with insomnia. Considered safe to use during pregnancy. 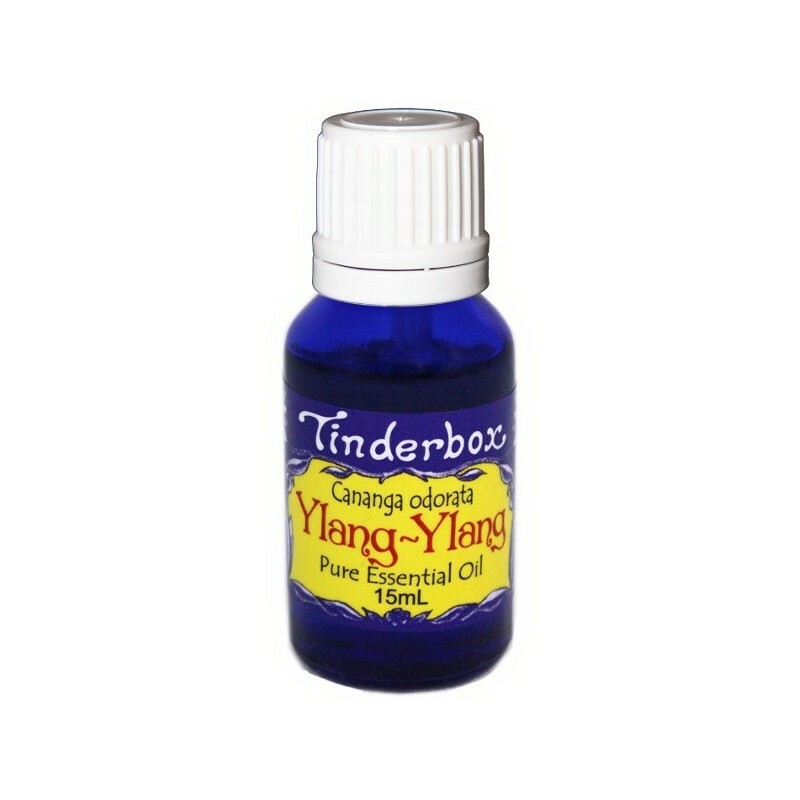 100% pure ylang ylang essential oil.